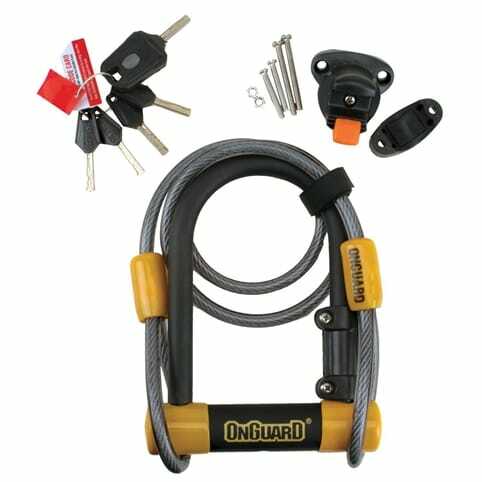 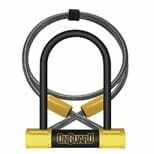 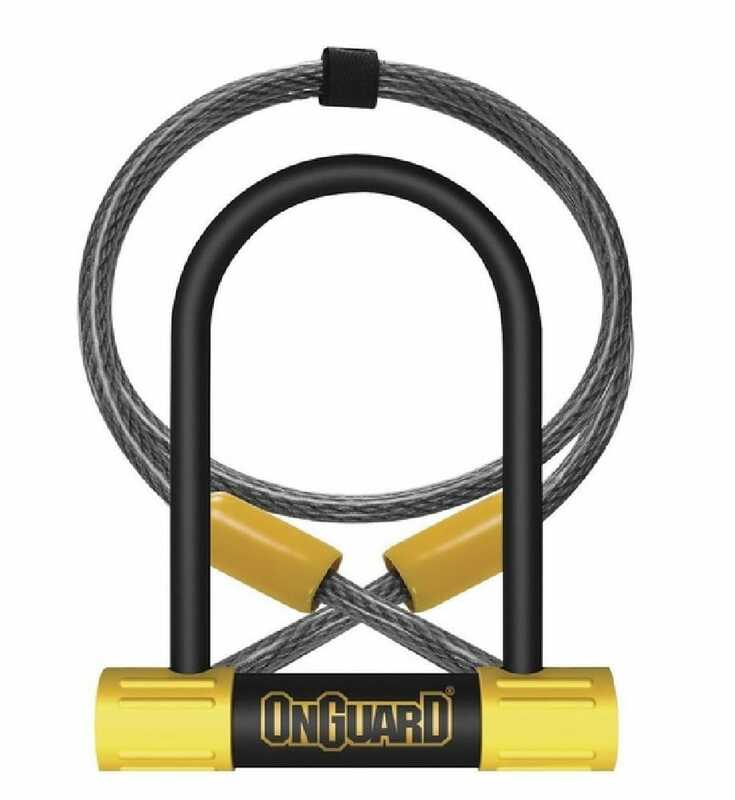 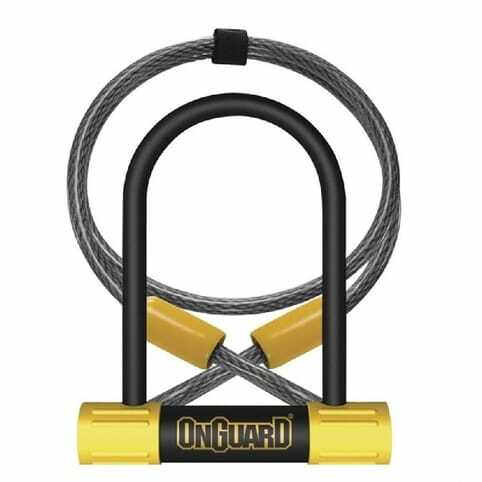 The OnGuard Bulldog Mini D-Lock has a chunky 13mm hardened ultra steel shackle, providing powerful resistance against cutting. 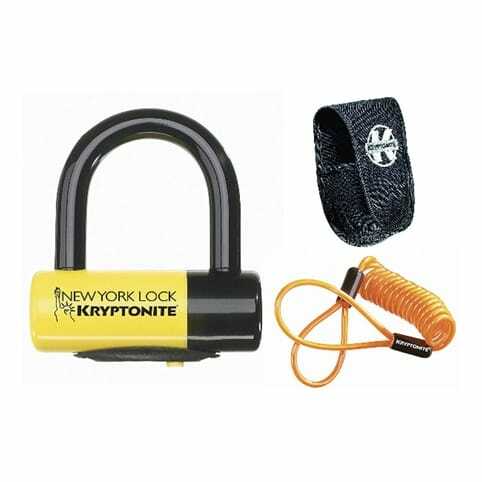 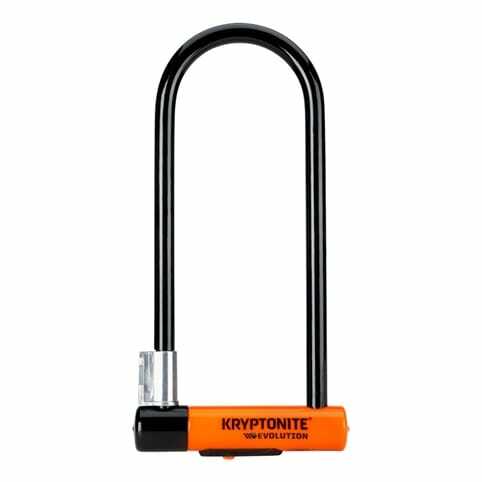 The M-Key cylinder offers optimum resistance against physical attack and picking, with a double bolt locking mechanism. 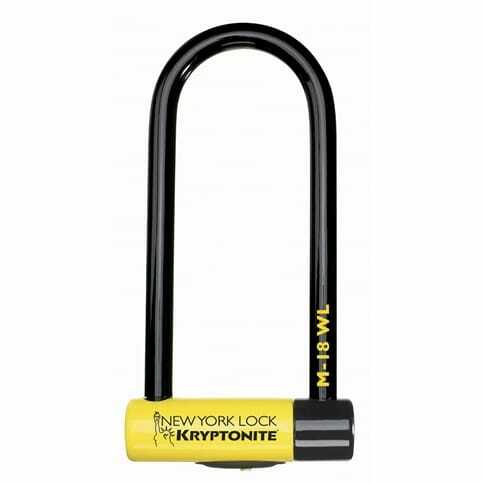 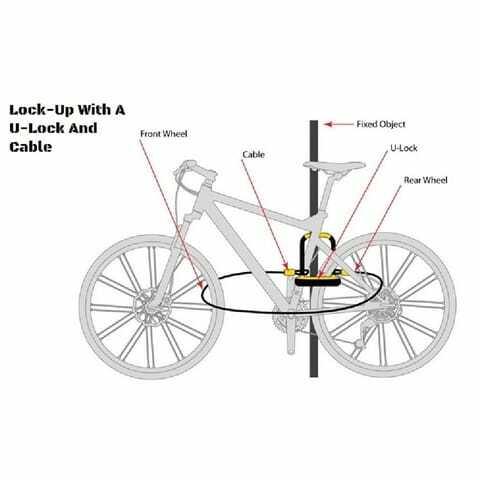 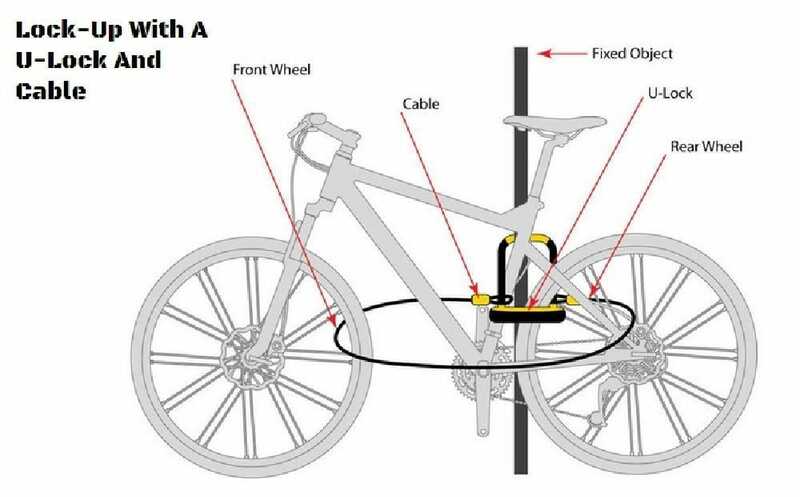 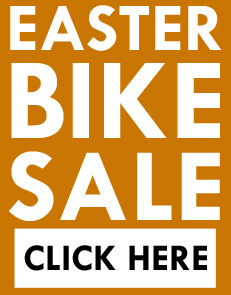 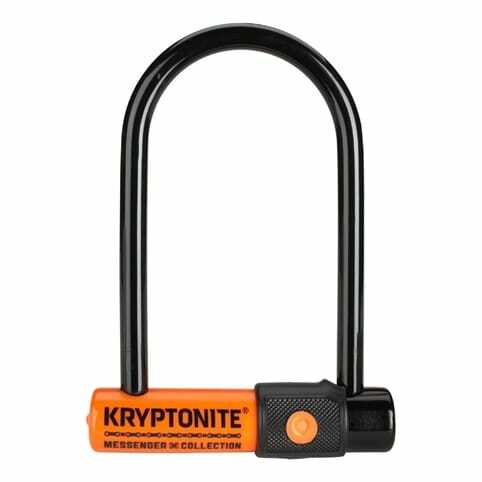 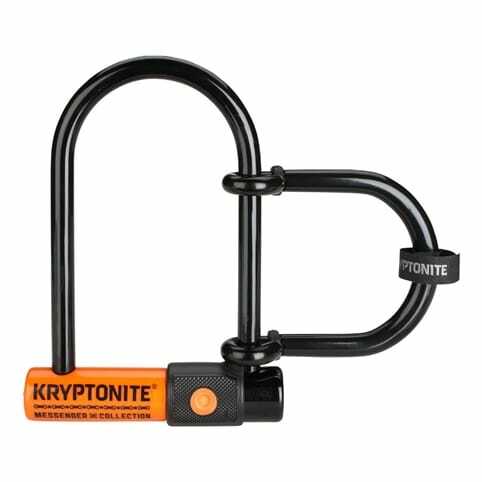 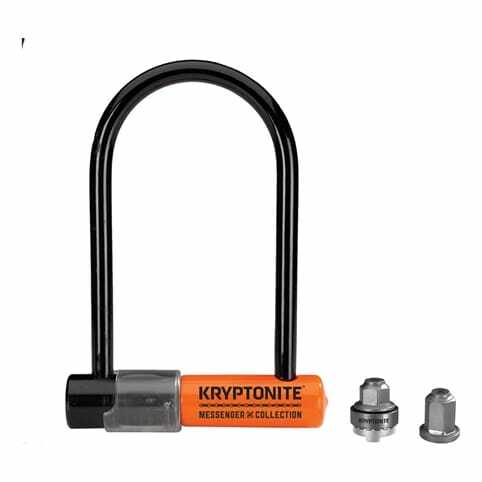 The double rubber protective coating protects against scratches, the integrated dust cover protects the lock, and the multi-position mounting bracket lets you easily fix your lock to any of your bike tubes. 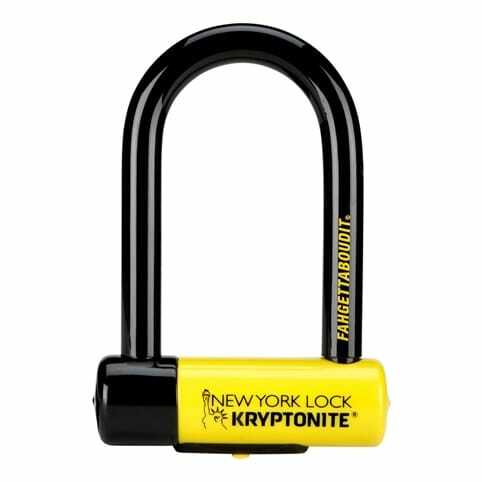 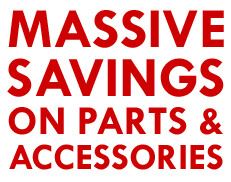 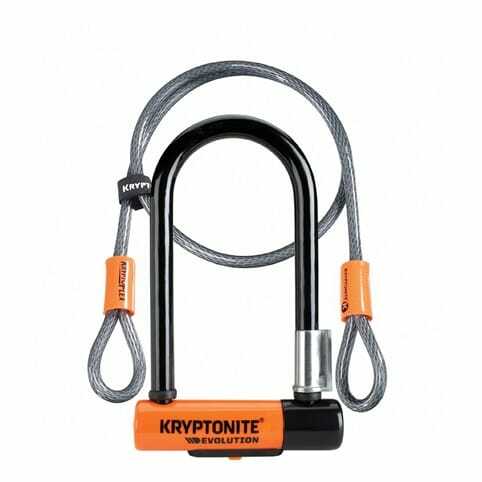 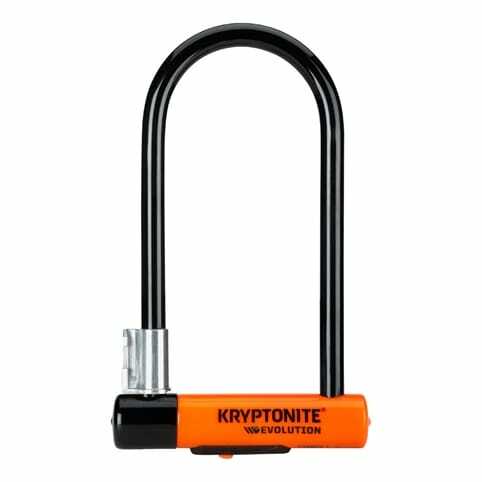 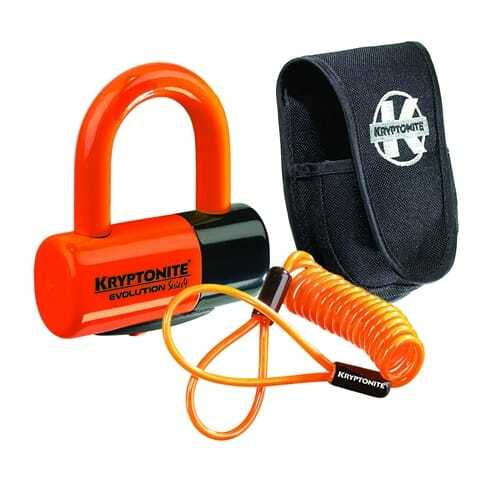 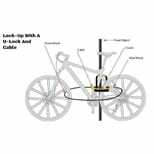 Supplied with five laser-cut keys, including a Microlight key that projects a focused beam onto your lock, and a 120cm braided steel cable for threading through wheels, accessories or against bike stands.